Finding the right set of trucks for your next board is a challenge. 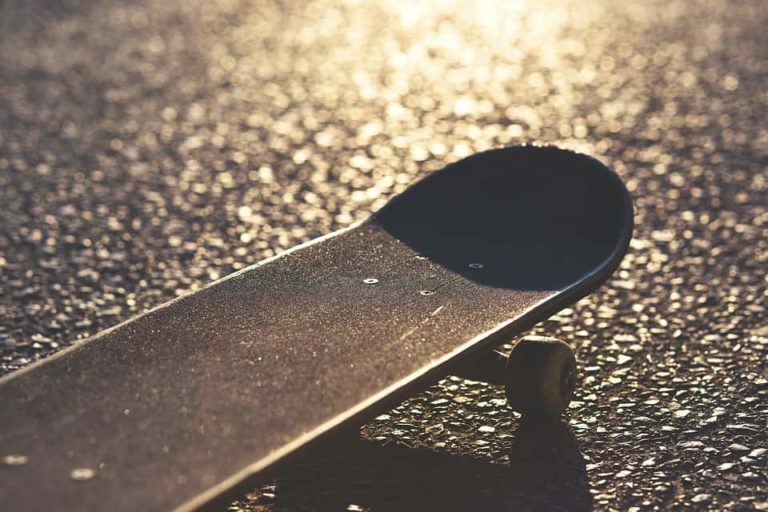 Trucks typically last for about a year, so you need to make sure that the ones you’re choosing are right for you and your style of skating. If you don’t that’s a year of annoying skateboarding which is something to avoid whenever possible! So, we thought we would help by reviewing some of the best trucks in the business, like these Thunders. 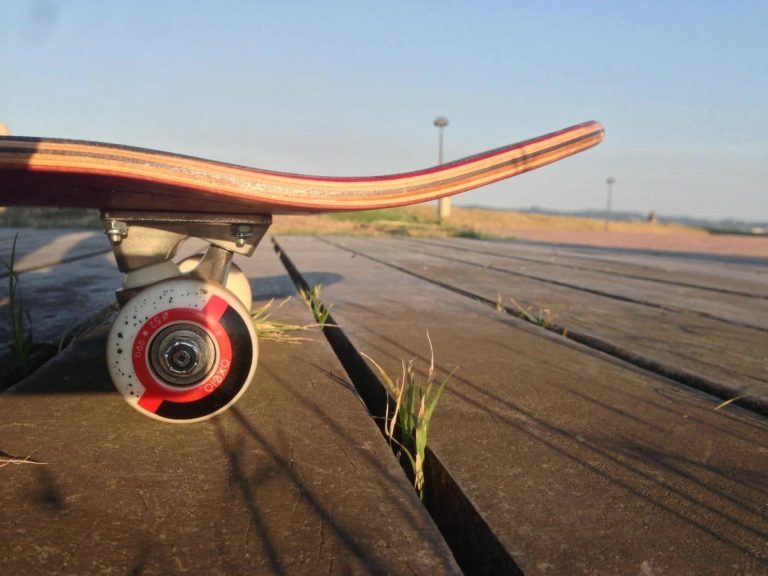 Thunders are used all over the world, but are they the best trucks for you? Let’s find out! 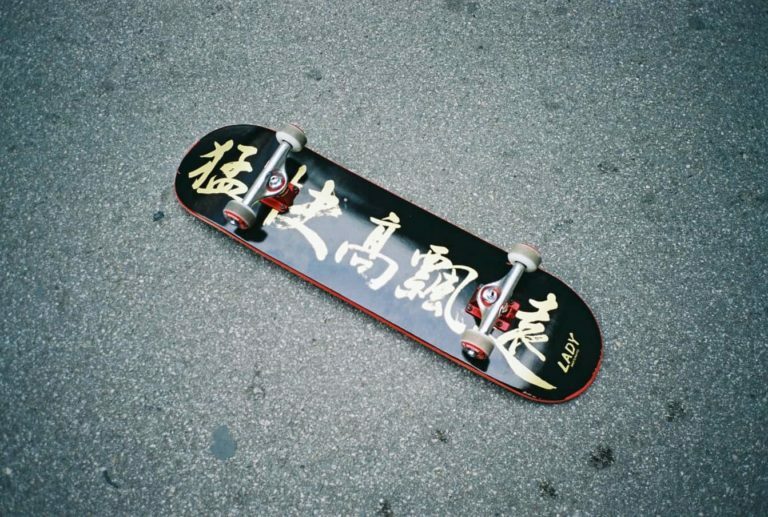 Thunder is distributed by Deluxe, along with other skateboarding royalty like Spitfire, Real and Anti Hero. To be mixing with that sort of skateboarding royalty, you have to bring your A-game and Thunder certainly does! Thunder has a huge team of pros including Chris Cole, Lizard King, PLG, Neen Williams, Chima Ferguson and loads more. They have created such a strong team because they created some amazing trucks. Thunder trucks have always been a good choice. They are extremely durable, lightweight and offer an excellent amount of control. Thunder market themselves as “the leader in control” and that certainly rings true. Unlike other trucks like Indys, there is very little wear-in time for Thunders. You can simply set them up and get skating. This is amazing if you have skate your trucks for a year or more. The last thing you want is for a new board to feel alien under your feet! Another great thing about Thunders is that they are incredibly tough. Even the standard versions won’t snap their kingpin easily and the lightweight hollow versions are going to give you all the control and durability that you need. So, why buy Thunder trucks? Because they are engineered to last and built to destroy. They don’t come with a lifetime guarantee for nothing! They will be able to handle anything you throw at them and if they can’t, Thunder will replace them for free! Whether you like skating bowls, street or park, Thunders will keep you grinding for years! Also, because they provide some of the best control in the business, they are perfect for a beginner. They don’t stick like other trucks when they are new, and they feel and grind great. Thunder make some amazing trucks and listen to what their team wants. All of their team issue trucks are created by ideas from the team and this insight allows Thunder to produce even better trucks. Take these Polished Team trucks as an example. These are the most basic truck you can buy from Thunder and yet they have included their team's ideas into these trucks to make them even better for you. Thunders are a great all-rounder, they make not be ridden by as many bowl riders as Indys but they certainly could be. They can destroy any terrain put in front of them and if they ever fail on you, you get a free pair! 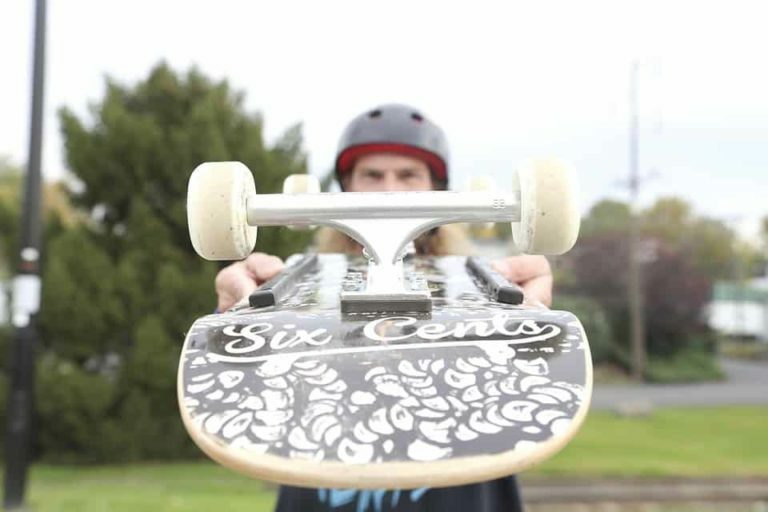 Plus, Thunder has a load of designs and colorways to choose from so you can make your board look as cool as you like!